Girly Bits Rogue Swatches - Polish Etc. But back to polish. Let me take a moment to introduce you to an oldie, but a goodie. This is Girly Bits Rogue. Girly Bits is definitely one of my favorite indie polish brands (yes, I say that all the time, but I really am quite devoted to the brands that I love). I can't cite one particular reason why I love Girly Bits (okay, perhaps Roger That) but it's just a reliably lovely brand. Rogue is a red jelly base loaded with tiny red and purple glitter, including bar glitter. While I usually detest bar glitter, these bars are very tiny and fine and don't make the polish look messy like most bar glitter. Overall, Rogue is very sparkly and gorgeous. Rogue can be opaque on its own in about three coats but this is just one thick coat of Rogue over Pretty Serious Nightmaren with top coat. .. and a macro to show off the bar glitter. Isn't this just lovely? Have you tried Girly Bits? 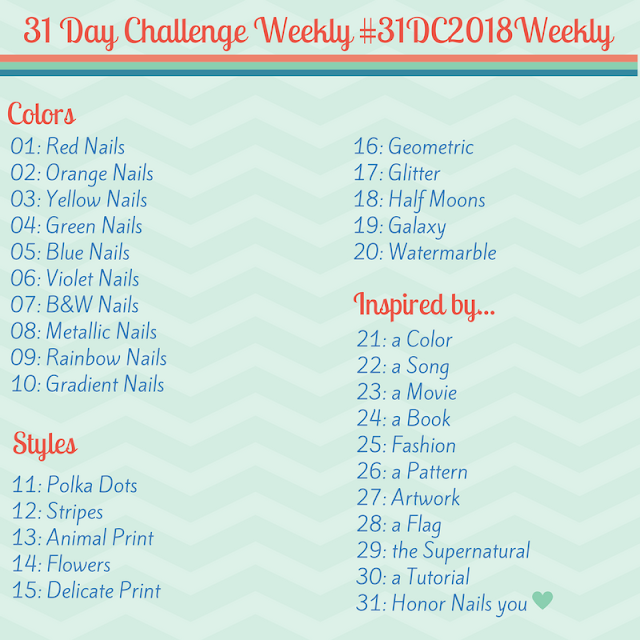 What is your favorite Girly Bits Polish?